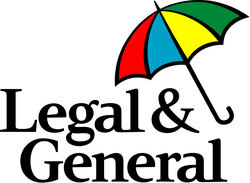 Legal & General is a long established life insurance group. 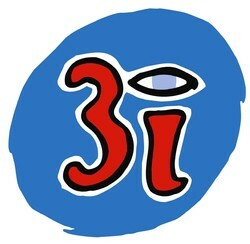 It was one of the pioneers of low cost tracker funds. The company has more than 5.4m customers and employs over 8,800 staff and owns operations in the US, France, the Netherlands and Germany as well as its main UK business.